Inventory We are a resale marketplace, not a box office or venue. Ticket prices may exceed face value. This site is not owned by Pantages Theater Los Angeles . 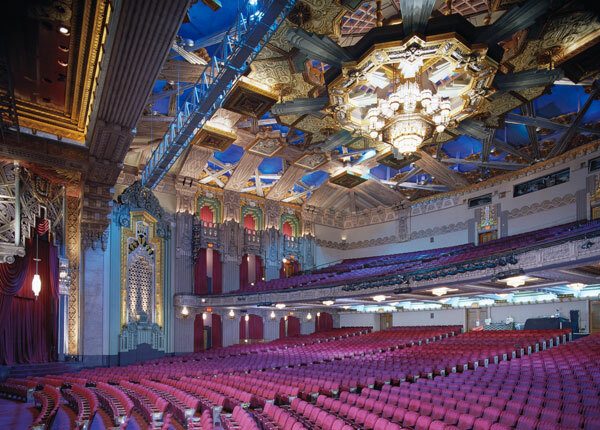 The Pantages Theatre is located in the prestigous area of Los Angeles that is world renowned Hollywood. More specifically located at the corner of Hollywood Blvd and Vines the Pantages Theatre has been a stalwart in Los Angeles Theatre scene for many years. Drawing some fo the biggest Broadway performances the Pantages Theatre has hosted Wicked, Jerssey Boys, and many more. Now operated by an arm of the Nederlander Organization, the Pantages is one of Los Angeles' leading venues for live theater the five highest-grossing weeks in L.A.'s theatrical history were all shows at the Pantages and a favorite location for TV shows, movies, and music videos. The Pantages Theatre has recently presented large-scale Broadway musicals such as Disney's The Lion King, which ran at the theatre for over two years, and hosted the long-running Los Angeles production of the Broadway musical Wicked. Pantages.TheatreLosAngeles.com is not a primary vendor, supplier, or affiliated with any official website. We proudly provide access to a large supply and low prices online for all secondary market events. Ticket prices may be well below or above face value and will fluctuate with the market. To purchase tickets for all Pantages Theatre Los Angeles Events simply click on the show of interest or call our operators at anytime.